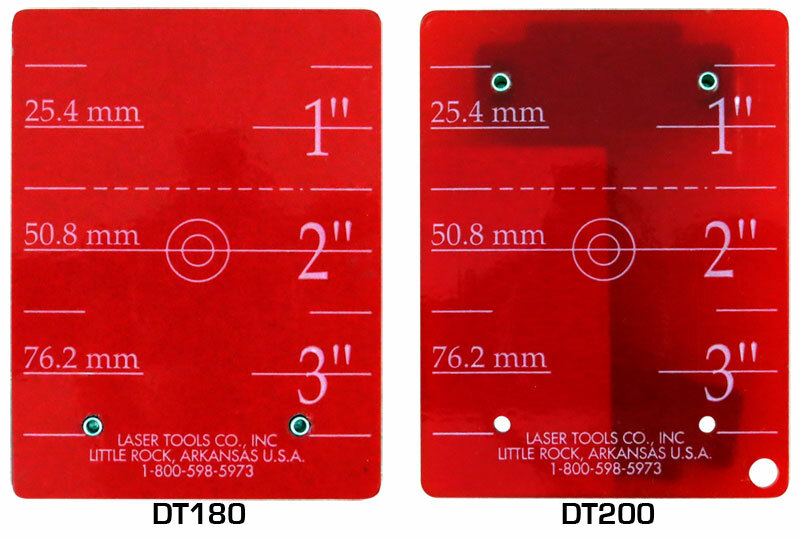 DT180 & DT200 Translucent Magnetic Targets | Laser Tools Co. 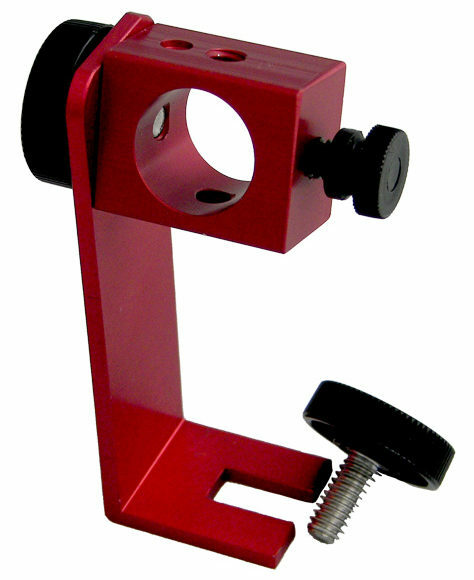 Targets are used to capture the laser light at a distance, show laser dot position and movement. 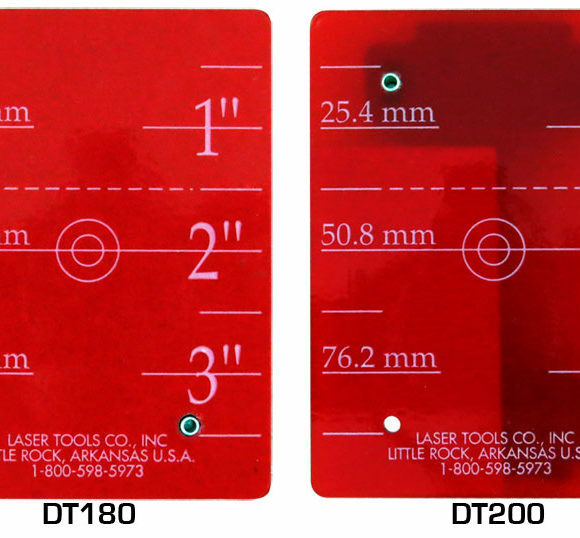 The DT180 is designed for drop celling installations and includes a reflective film that enhances the view of the moving laser dot on one side of the target. 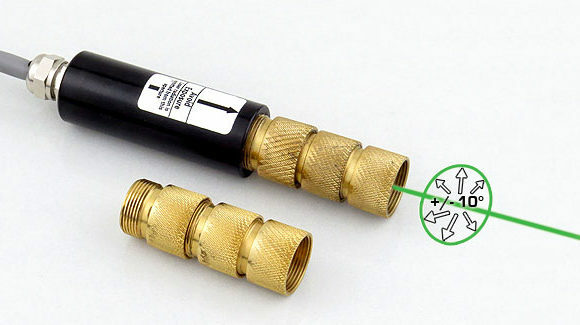 The other side is translucent so the laser dot can be focused clearly on the exit side of the target. 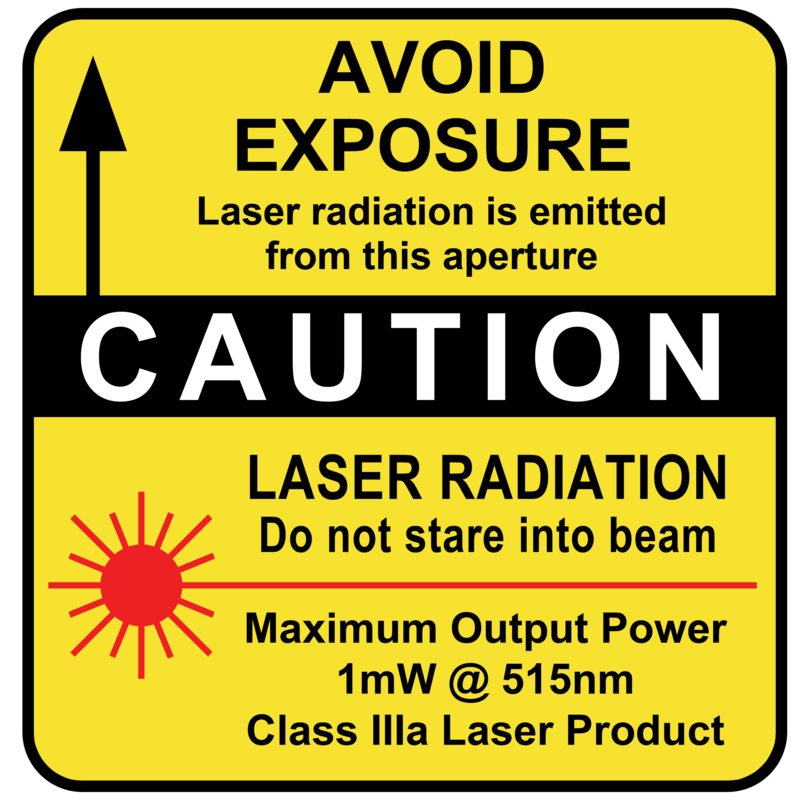 The DT200 includes a retro-reflective film that reflects the laser light back upon the incident beam. 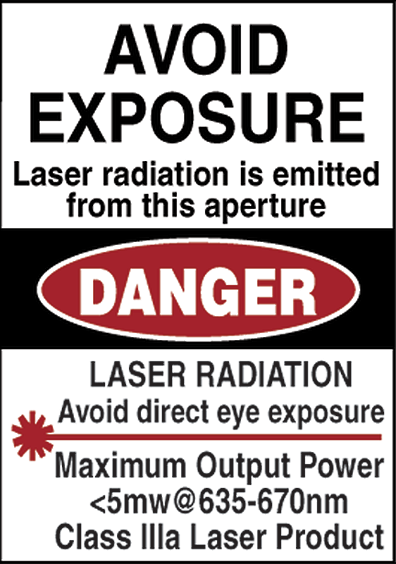 This means that the laser dot can be seen on the target in direct sunlight at great distance. 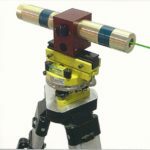 Both targets include graduations in inches and millimeters for scale and reference. Red Translucent Target with magnet and graduations. One side reflective and one side trans missive. 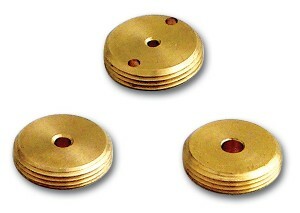 Size 3” x 4” with magnet on top. Red Reflective Target with magnet and graduations. Fully retro-reflective target with bottom magnet.